Apex Acupuncture always appreciates feedback from our valued patients. To date, we’re thrilled to have collected 7 reviews with an average rating of 5 out of 5 stars. Please read what others are saying about Apex Acupuncture below, and as always, we would love to collect your feedback. Highly recommended. I always leave feeling much better. Always runs on time, professional, first-class. Professional and immediate attention. The procedure was effective and I will return. Lovely clinic and great, attentive staff! Always a pleasure to visit. Dr Zhong is AMAZING! So glad to have her help me on my fertility journey! I love Apex Acupuncture. The friendly receptionists, the amazing massage therapist, and Dr. Zhong all make sure I get the most out of the daily office visits. I always leave the office feeling much better and Dr. Zhong will always address my problems to make sure they go away -- and they do! 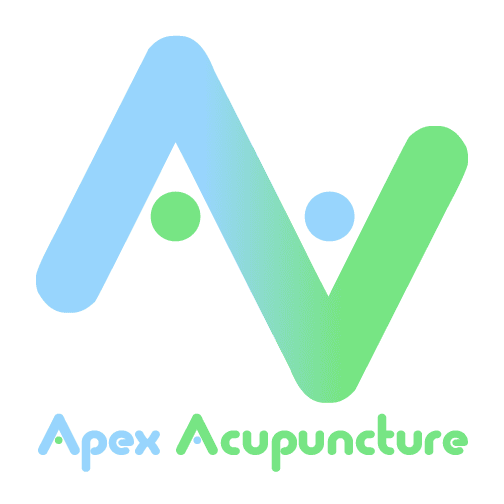 I highly recommend Apex Acupuncture to anyone interested in trying it! Such an amazing office! Always make you feel that you are in the best care and I leave the office feeling 100% better! Highly recommend!